It will be interesting to see her power. Also, it is being reported that Android17 judges the situation badly and immediately strikes before the completion of the fusion. As the battles grow intense, the Tournament of Power is going to reach its peak in some time, throughout the arena. There is no mention of the battle between Goku, Kale, and Caulifla vs the Pride Troopers in the released synopsis. But still, there is a very interesting revelation. According to the preview, the fans will get to watch Brianne from the Universe 2 into action after a long time. It is being said that she will merge with her two allies – Sarika and Suu. It is an interesting development because they intends to beat Ribrianne. If the reports are to be believed, then Android 17 will get a major role to play after seeing that Magic Girls from Universe 2 merge together. Maybe we will get to see Android17’s true power. The producers said that the wait is going to over soon enough. Let’s see what Android 17 is capable of doing? In this segment, we will see the battles between the warriors of Universe 11 and Universe 2. Below is a glimpse of the new chapter. 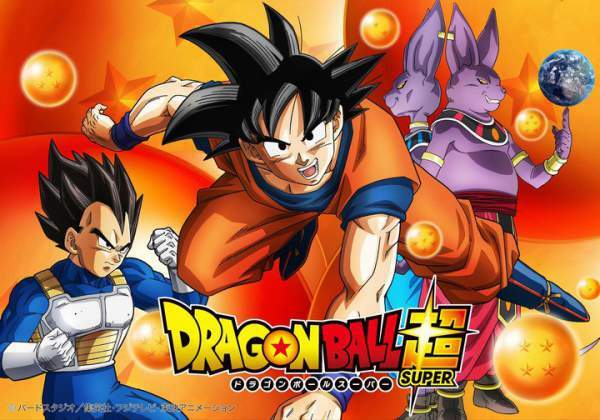 In the last DBS episode (101), the fans got to witness the alliance between Son Goku, Kale, and Caulifla against the Pride Troopers of U11. And Android17 and Android18 intervened in that battle. So, it is clear that the next two episodes will be full of action. Dragon Ball Super episode 102 will air on August 6, 2017, at 9 pm JST on Daisui, Crunchyball, AnimeLab, and Fuji TV. Let’s know your views and thoughts. Stay tuned to TheReporterTimes for more anime series news. I believe the only reason goku does get a upgrade in strength. it has to be because of all the strong warriors and it is known that saiyans get stronger from fighting stronger figthers. I believe that vegeta and goku sometimes keep each other from getting stronger. cause, they are use to each other and they are not that much stronger that each other. so, their growth can not get that much of a growth. but, fighting other warriors, different styles, talents, and if they are more powerful. it will make them get stronger. cause, a saiyan can get stronger doing the middle of a battle and you are seeing that with other warriors alone the fights.